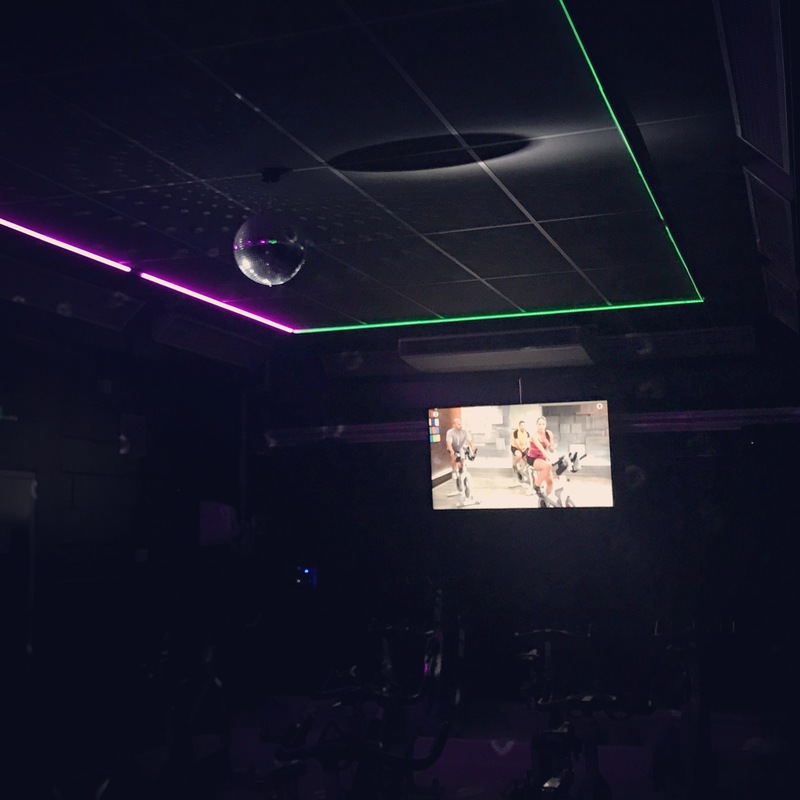 Jubilee Hall has given its indoor cycling studio a complete revamp, including: a new sound system, sound responsive lighting, a new paint job to complement the new lighting, new flooring & the introduction of the Wellbeats virtual class system. There are now an additional 58 virtual cycle classes per week that you can choose from, as well as the ability to select your own class at weekends and in the evenings after 8pm. This is in addition to the 8 Live classes that we already have on offer, that take advantage of the new audio and visual elements of the studio. Very soon we will be giving our members the opportunity to download and utilise the Wellbeats system App to their smart phones or desktop computers, allowing them to workout anywhere, and choose from a wide array of classes including dance, stretching, kickboxing and much more.